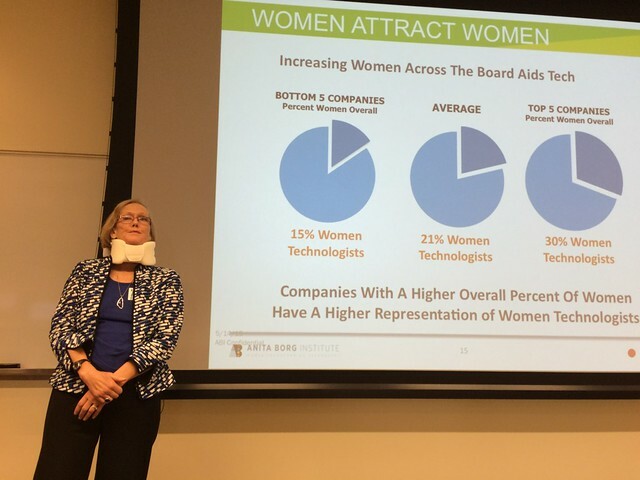 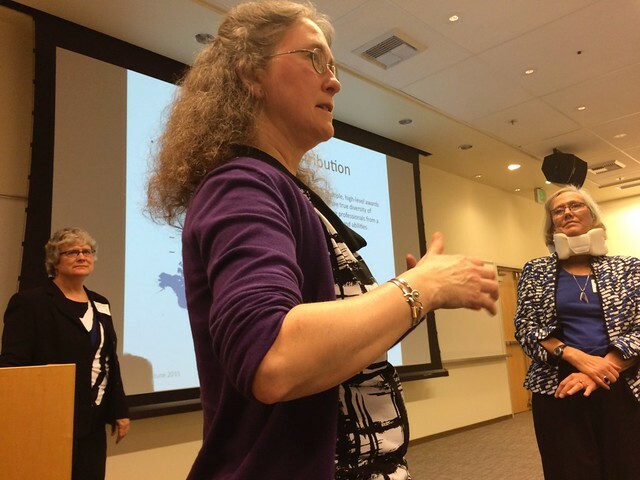 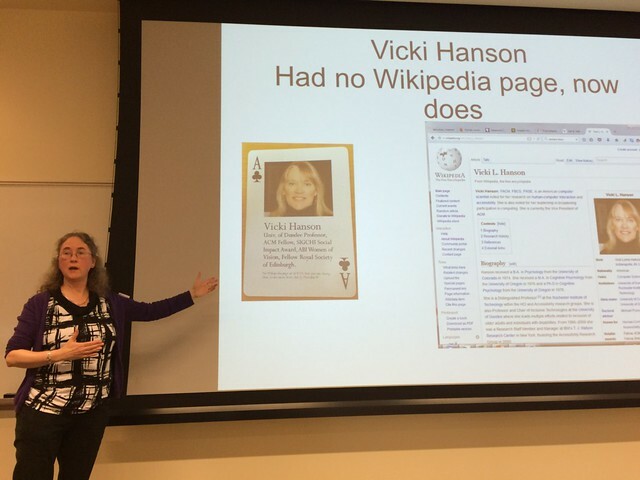 Last week, Dr. Telle Whitney (CEO and President, Anita Borg Institute), Dr. Susan Rodger (Professor of the Practice in the Computer Science Department at Duke University) and I gave talks on the “History of Women in Computing and Women Leaders in Computing” – as part of the Microsoft Research Gender Diversity Lecture Series, in Redmond, Washington. 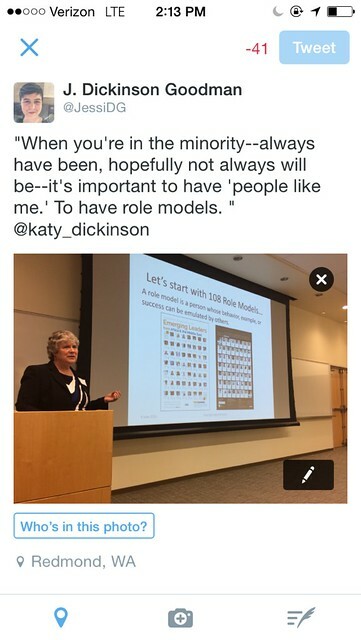 We were joined at the event by Jody Mahoney (of ABI, who lives in San Francisco) and my daughter Jessica Dickinson Goodman, (who lives in Seattle). 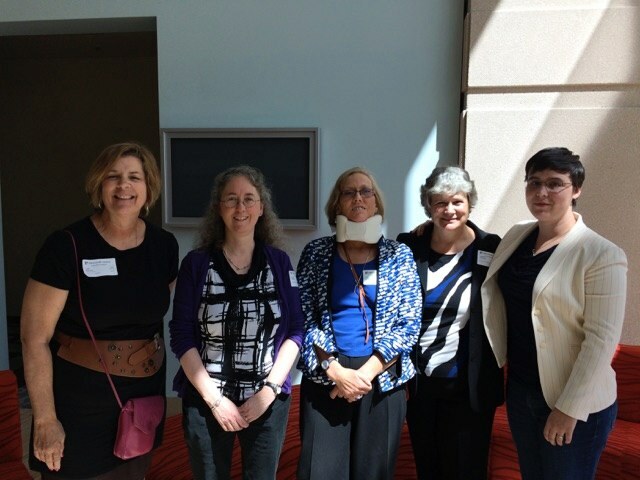 We were invited to speak by Dr. Rane Johnson-Stempson and Dr. Jaime Teevan took good care of us while we were at MSR. 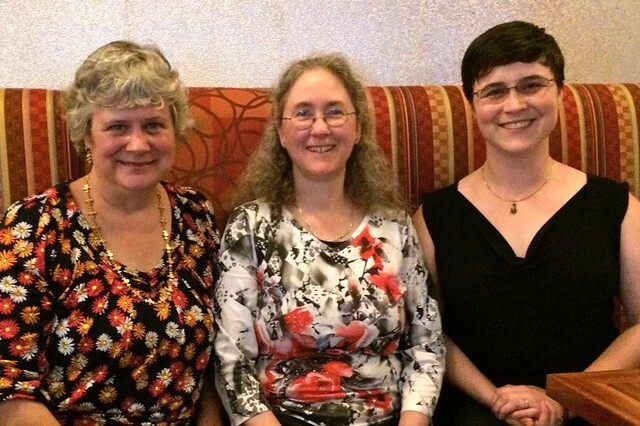 Susan, Jessica, and I have been working together since last summer on the Notable Technical Women project but (even though we created a successful Hopper Conference October 2014 Poster and Kickstarter together) we three had never met in-person before. 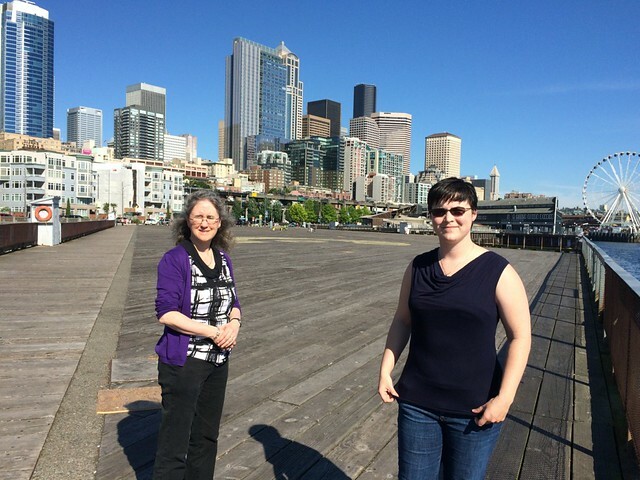 We had great fun talking and walking around Seattle together after the Seminar. 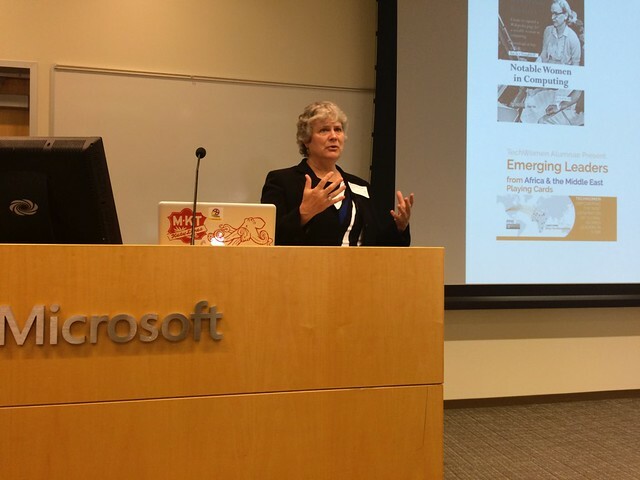 We are looking forward to getting a link to the video of our talks.